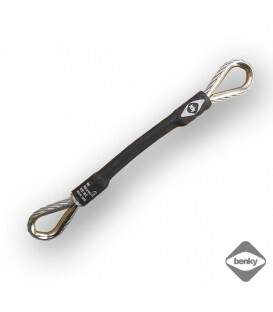 With the legacy and knowledge from over 50 years of family business in climbing sports, Benky vertical equipment developes and produces products for the climbing- and boulder gym industry. They supply everything to run a professional boulder- and climbing gym. 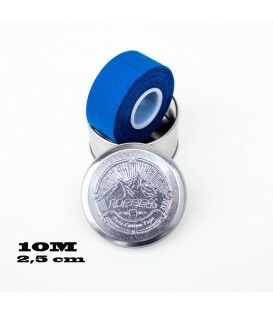 Sport climbing tape for protecion - support - and relief bandages. Width 38mm, lenght 10m. 100% cotton. Deodorant antimicrobacterial for shoes, climbing shoes, textile surfaces such as mattresses, upholstery and carpets. Suitable for climbing wall rentals. It also serves as a refill to SKUNKX spray. 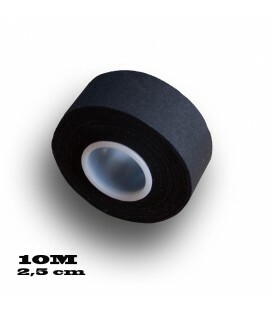 Sport tape for protecion - support - and relief bandages. Width 25mm, lenght 10m. 100% cotton. Deodorant antimicrobacterial spray suitable for climbing shoes. 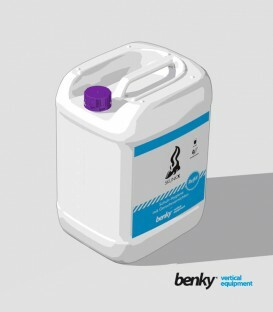 It can also be used on textile surfaces such as mattresses, upholstery and carpets. 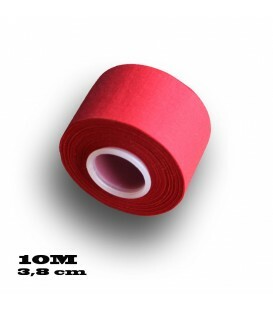 Sport tape for protecion - support - and relief bandages. 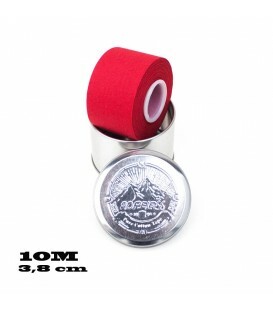 Width 38mm, lenght 10m. 100% cotton. Two and half liters of washing solution for dirty climbing holds, dilution ratio of 1:7 - 1:11 with water, for 1500 pieces of non-absorbent, polyester or polyurethane grips. In total, 20 - 30 litres of mixture. 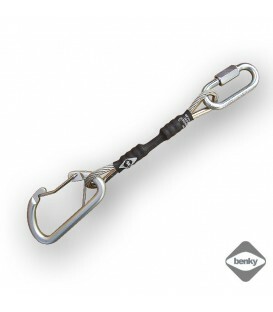 Steel set for all types of climbing walls with super high durability. Difficult to steal. 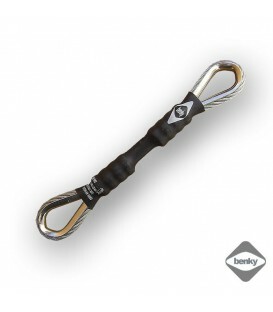 Steel sling 18cm long for all types of climbing walls with super high durability. Steel sling 23cm long for all types of climbing walls with super high durability.